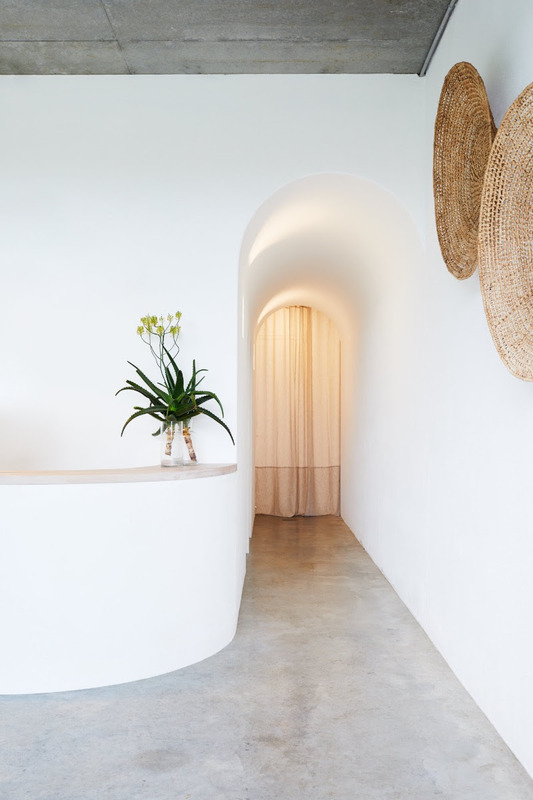 Habitat North Beach, Byron Bay’s latest lifestyle and fashion hub, has welcomed a series of new health and beauty services to its expanding creative community. Zanzi Holistic Hairdressing – an exclusive Aveda salon with a ‘no harm’ philosophy – and holistic dentist O’Meara Dental are now open. They form a dedicated wellness space in the commercial precinct along with locally owned Aestheticá skin specialists specialising in non-surgical anti-wrinkle and advanced dermal therapy treatments. Habitat has been specifically designed as a space for people to live and work in a socially and environmentally progressive environment with a collection of Byron Bay’s most creative lifestyle businesses. 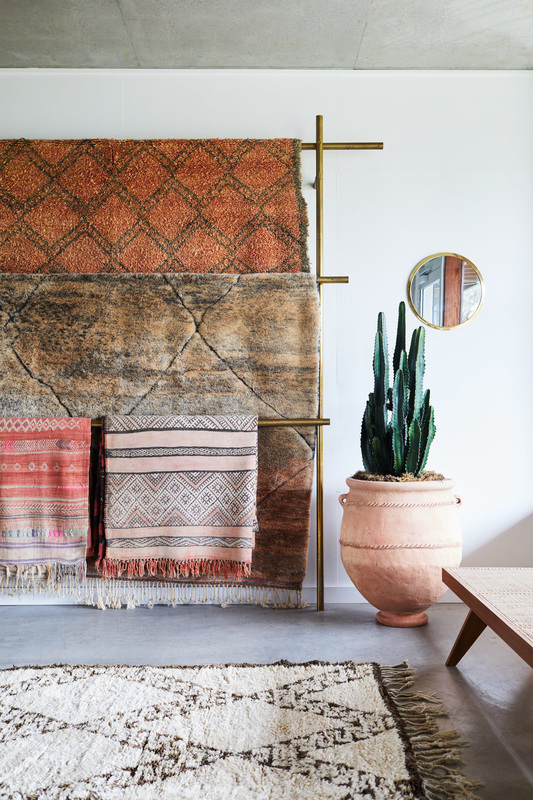 Since the precinct’s official opening in December 2017, Habitat has attracted a collection of Byron Bay’s best local and design-led brands across furniture, homewares and fashion in a series of retail spaces. 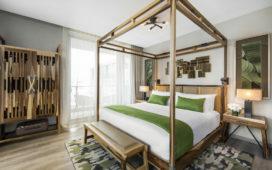 The new wellness hub compliments the fashion and homewares businesses which opened in November 2018, including concept store Habitat Collective, 30+ brands from Habitat’s original pop-up stores, Habitat Woman and Habitat Home. Habitat Collective was reimagined to give each brand their own space while merging product that compliments one another. 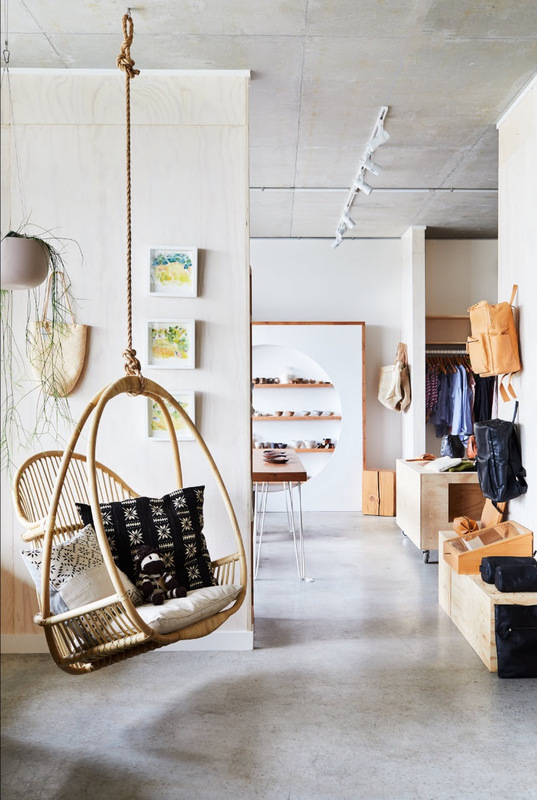 In store you will find popular local fashion, accessories and homewares from brands such as Byron Bay Hanging Chairs, East Coast General, Fallen Broken Street, Saint Helena and The Bare Road. 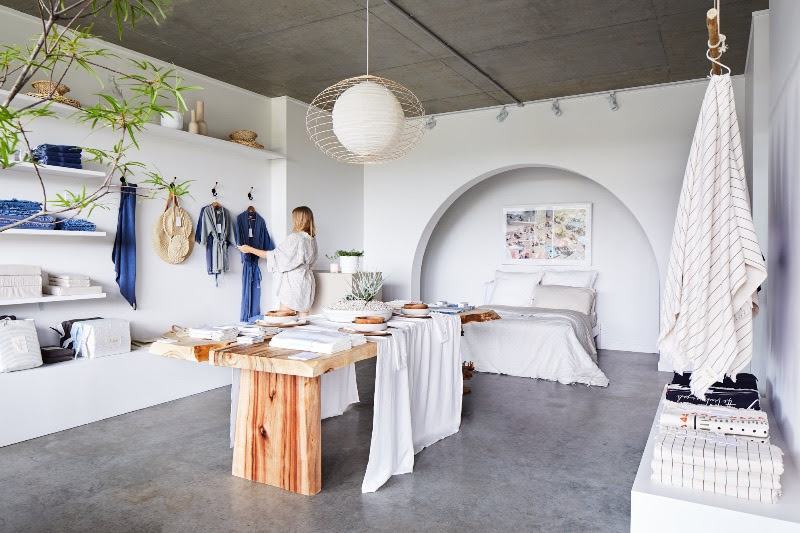 In an effort to give back to the local community, ten per cent of sales from Habitat Collective goes towards funding the Byron Bay Community Showers, an ongoing partnership established since the opening of the pop-up stores in December 2017. 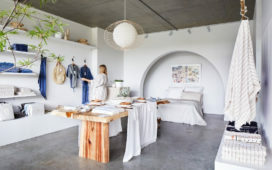 Establishing their first ever shop fronts at Habitat, luxury seaside and lifestyle essentials brand The Beach People and organic and ethical clothing label Annukka – opened at Habitat having previously only held an online presence. Initially part of the Habitat Woman pop-up, Children of The Tribe also designed and opened their own unique store in the village with a collection of stylish and quality kidswear for spirited little people. 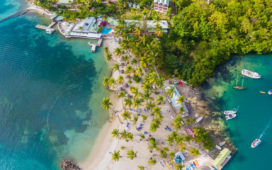 Gold Coast born Prae also joins the list of recent openings offering activewear, wellness, beauty and lifestyle products sourced from non-toxic, organic, vegan, eco-friendly, ethical, and Australian brands. Tigmi Trading, initially displayed at the Habitat Home pop-up, opened their dedicated studio showroom – a space that blurs the lines between beauty and function through layered one-off artisan made rugs, furniture textiles, objects and lighting, infused with rich stories conveying the traditional craftsmanship at the forefront of each piece. The openings of Shackpalace Rituals – curators of beautiful, artisan objects & ingredients created with integrity and honesty – and Nice Martin’s raw, modern and luxe clothing and accessories, quickly followed in December 2018. 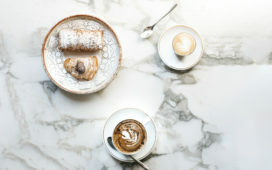 These new Habitat retailers join Barrio Eatery & Bar, popular Argentinian-inspired café and restaurant, yoga and pilates studio Bende, F45 group fitness, Mr Simple’s concept store Department of Simple Things complete with barbershop and Australian denim label OneTeaspoon. 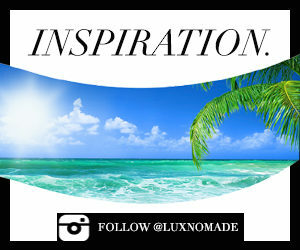 Visit habitatbyronbay.com for more details and retail opening hours.